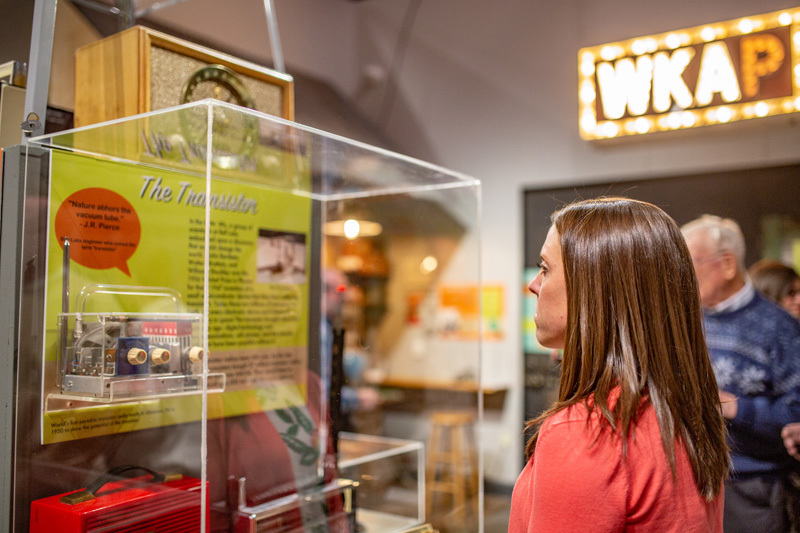 Running now through November 3, 2019. 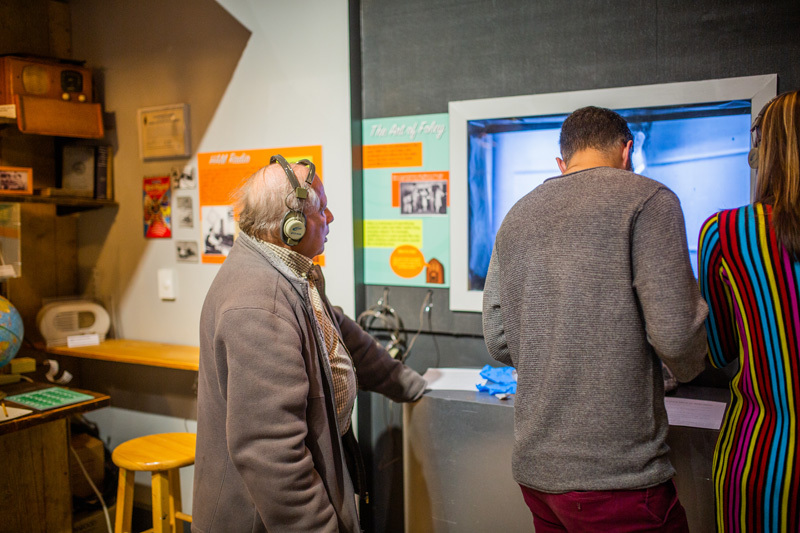 The National Museum of Industrial History’s (NMIH) new exhibit, Don’t Touch That Dial: 100 Years of Radio is now on the airwaves . 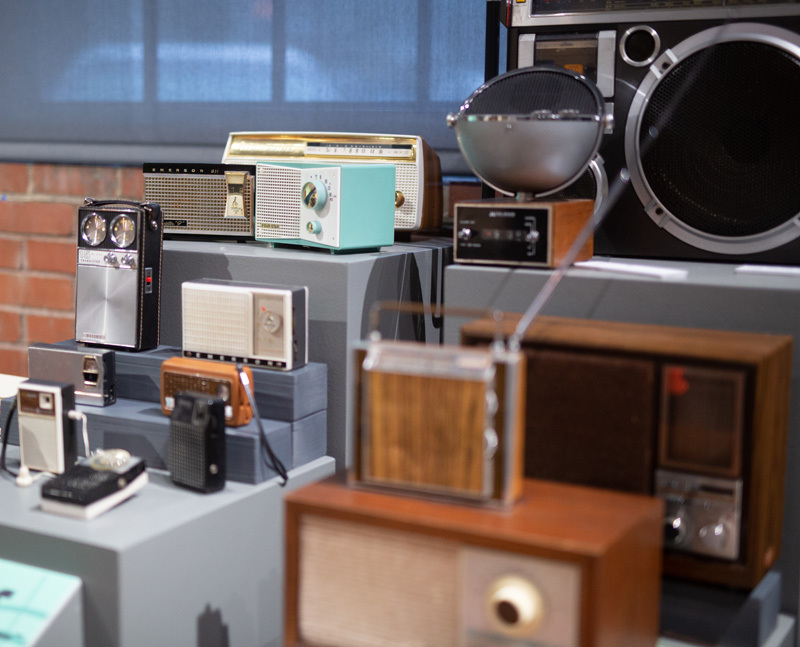 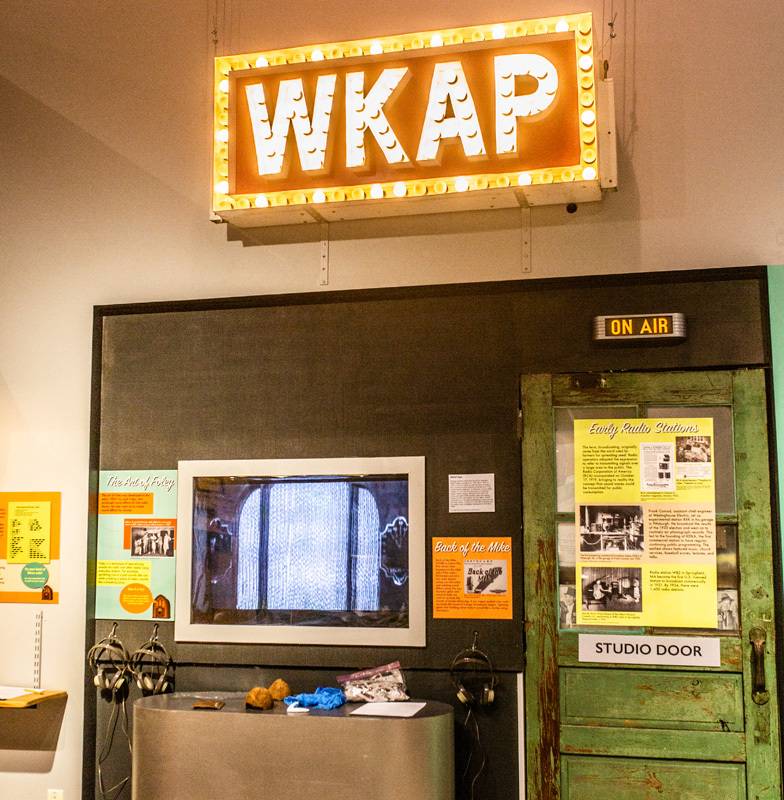 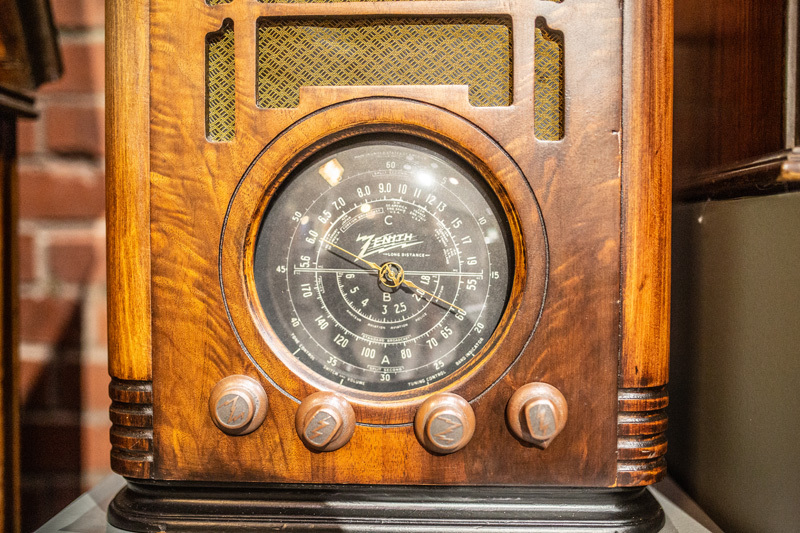 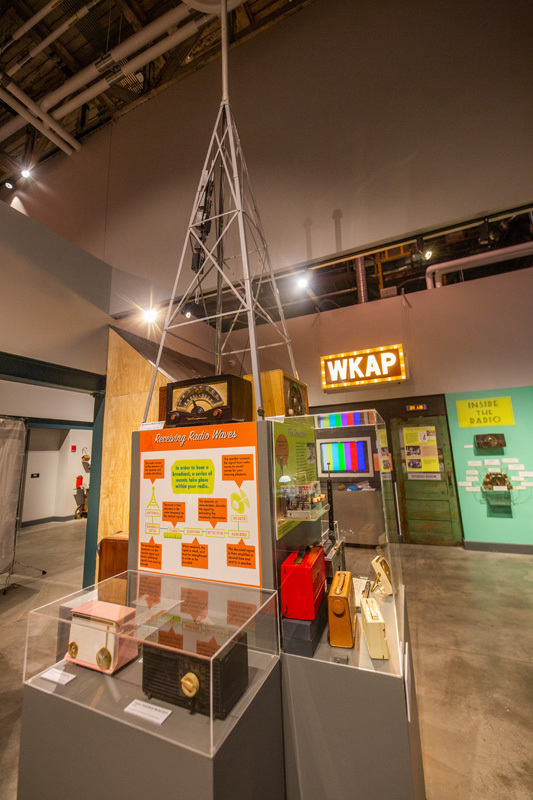 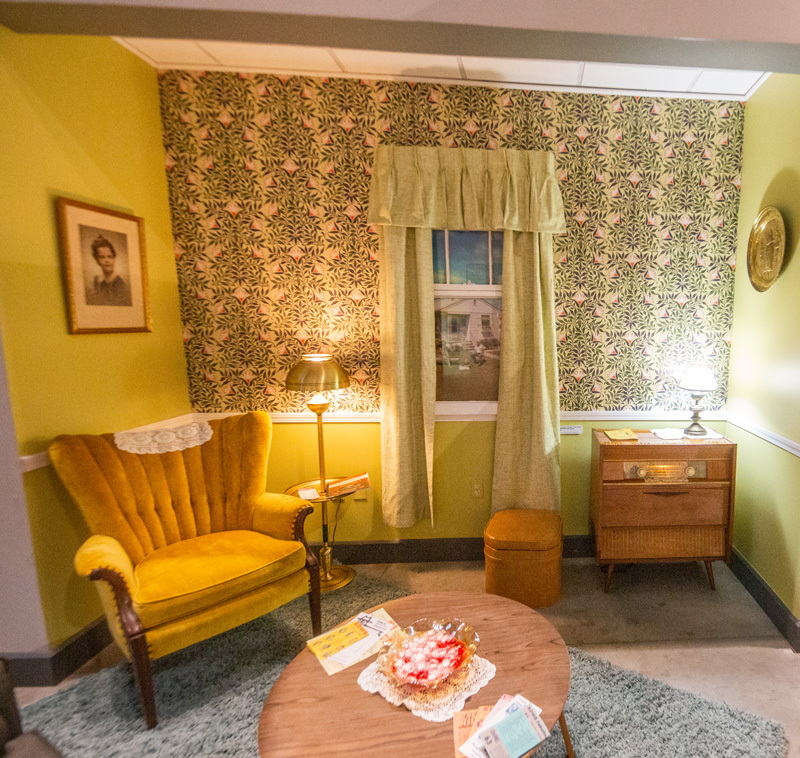 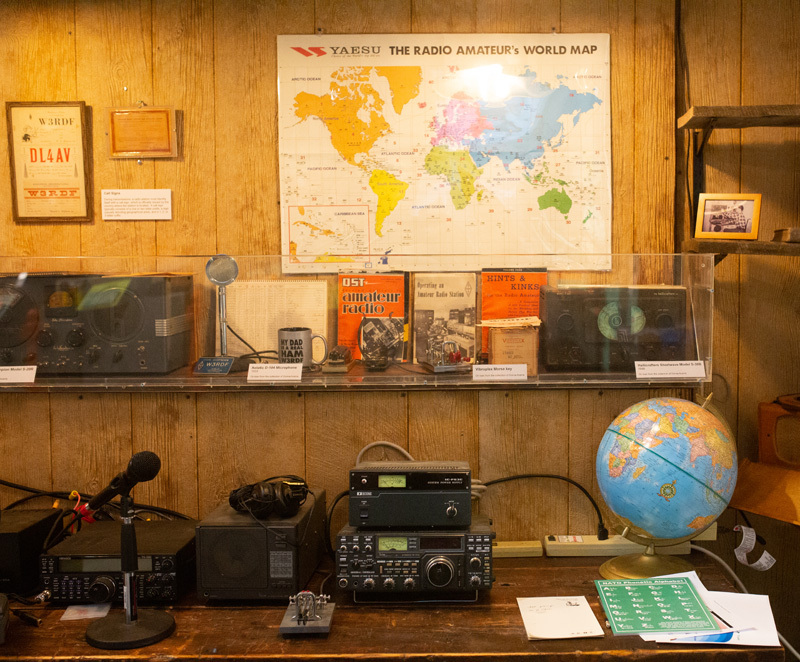 Radios employ the magic of sound by harnessing the electromagnetic energy around us, and NMIH’s exhibit traces the history of the radio industry from the discovery of radio waves to the debut of the iPod.